My all-time and current stars are off, just joined guild sunday so they should be the same. My screen says 311, everyone elses says 299. Guild minimum is 310, going to probably get kicked, PLEASE FIX!! 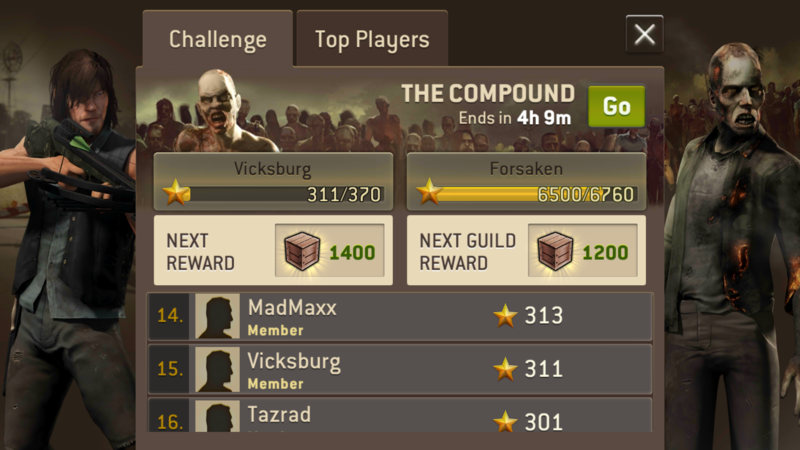 @JVC_TWD I think it would only screw things up if the guilds were not loaded. Most of the time it just takes 5-10 seconds for the guilds to load, but on rare occasions the just won't complete. Also, the only way to immediately know your star count is wrong is for a guild mate to tell you what they see compared to what you see or to be in a solo guild. It's a known bug. We all have experienced it at some time. Mine was 18 stars minus at one time. Just took my screenshot, sent to our Line/fb group. It was acknowledged with guild & leader. 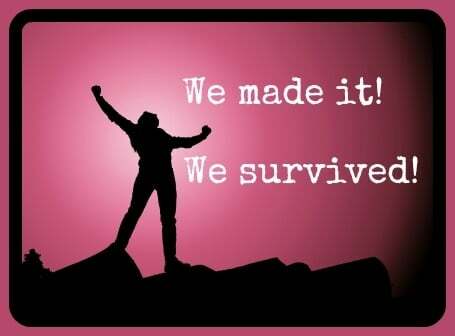 We have a minimum, we have to achieve, so it was acknowledged. There isn't anything they will do except tell you how sorry they are. Best of Luck. Do you ever enter challenge area via the world map? I suspect that occasionally the game isn't able to load guilds, which would prevent you from entering challenges from the camp screen, but doesn't stop you from using map screen. 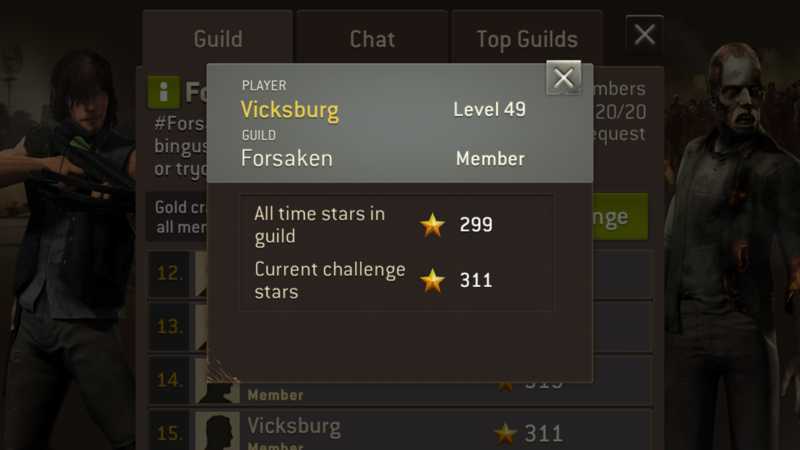 I did that this past challenge when guilds were not loading and as a result 18 stars that showed in my screen were not added to guild total and others in my guild saw a lower total. @imfgunnut I did that last challenge but my stars didn't change. They stayed the same.